Whitens teeth discoloured by tea & coffee, red wine, smoking and staining in an SLS & fluoride free formulation with a cool, fresh minty taste. Contains aloe vera to sooth gums and naturally antiseptic tea tree oil. 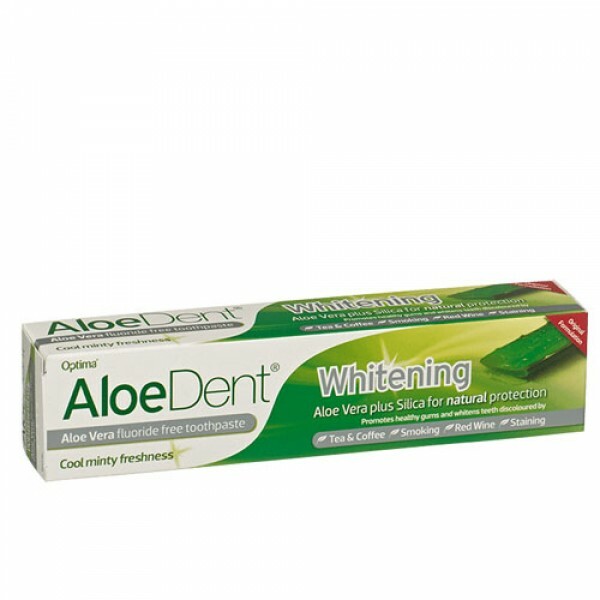 Choose Aloe Dent Whitening Toothpaste for a naturally whiter smile and protect you and your family against plaque, tartar, cavities and gum disease. Brushing regularly with this fluoride-free whitening toothpaste offers a fantastic triple action: cleaning, protecting and whitening your teeth naturally. I've found this toothpaste to be very good and only a small amount needed. 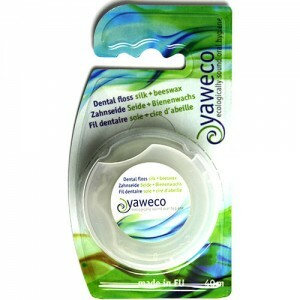 It foams up just as well as regular toothpaste and has a nice fresh aftertaste. Glycerin, Sorbitol, Hydrated Silica, Aloe Barbadensis Gel, Aqua, Xylitol, Sodium Lauroyl Sarcosinate, Mentha Piperita Oil, PVP, Hydroxyethylcellulose, Menthol, Melaleuca Alternifolia Oil, Sodium Hydroxymethylglycinate, Citric Acid, CI75810 (natural colour). Contains no artificial colours, sweeteners or flavours. 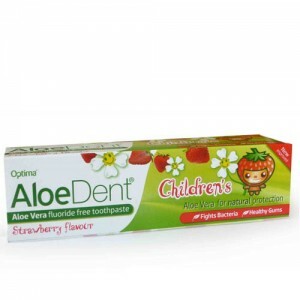 Brush twice daily with Aloe Dent Children's toothpaste for healthy teeth and gums. It is recommended that children should be supervised when brushing.